Small homeowner jobs ? OF COURSE, call anytime ! Thank you for taking a look at E.B.I. Contractors website !! We are the "Get It Done" people since 1995. We do many cell site preparation projects. Including tower pad construction, bringing power to the site, telco conduit into the site, and access roads. 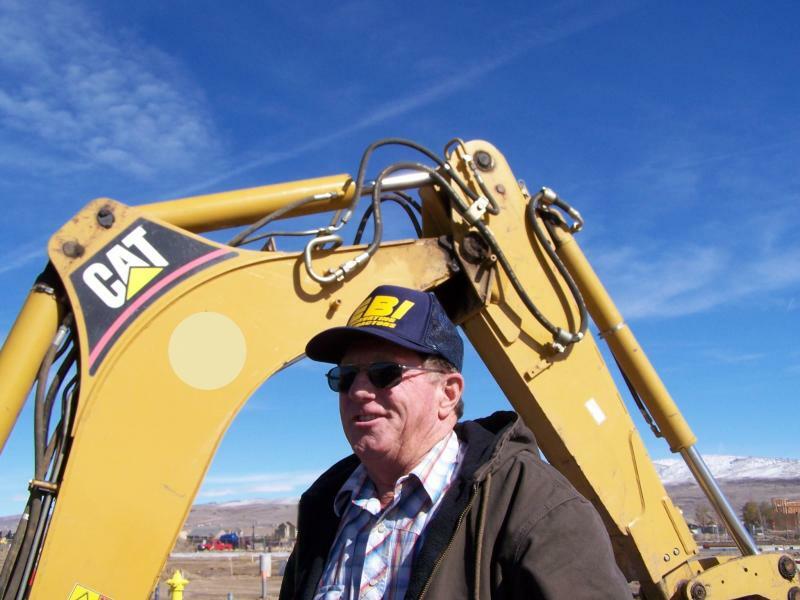 Our primary focus is on underground utility construction. We also do building pad and footing preparation. 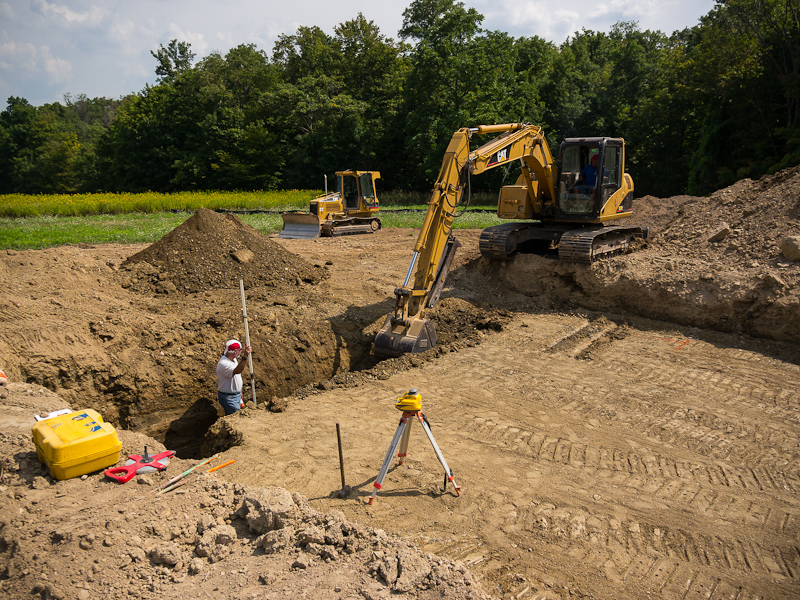 Septic systems are part of our work. We do commercial snow removal. Our main office is in Reno, Nevada. What do you get when you use us ? Our bids tell you what is included and what is not, no surprises !